The Hollywood Reporter brings word that actress Kristen Stewart is in talks for 20th Century Fox‘s upcoming action-thriller Underwater. She’s being eyed for the film’s lead role, a jaded member of the crew. A March start date is set for the film to begin production in New Orleans. The film centers on a team of researchers who, after an earthquake devastates their underwater station, have to navigate through two miles in the dangerous depths of the ocean floor to make it to safety. It is described as an underwater version of Armageddon. Writer/director Will Eubank (The Signal) is set to direct the film for Chernin Entertainment from a script by Brian Duffield. 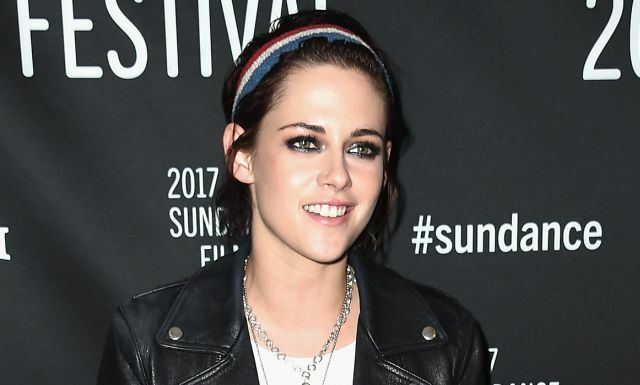 Stewart was most recently seen in the film Billy Lynn’s Long Halftime Walk in 2016 as well as Personal Shopper, Café Society, and Certain Women. She’s also no stranger to action film roles, having appeared in American Ultra, Snow White and the Huntsman, and even flirting with action scenes in The Twilight Saga.